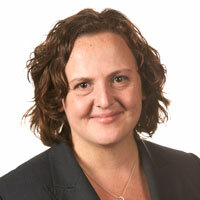 Melanie Baker is a barrister who specialises in taxation and administrative law. As a barrister, she regularly advises, and appears on behalf of, taxpayers and revenue authorities, as either sole or junior counsel. Before joining the Victorian Bar in 2010, she was a Senior Associate in the tax group of Allens Arthur Robinson (now Allens Linklaters). Melanie is experienced in dealing with all stages of taxation audits and disputes across a range of different tax issues. Melanie is also experienced in alternative dispute resolution, having represented parties in early neutral evaluations, conciliations and mediations.